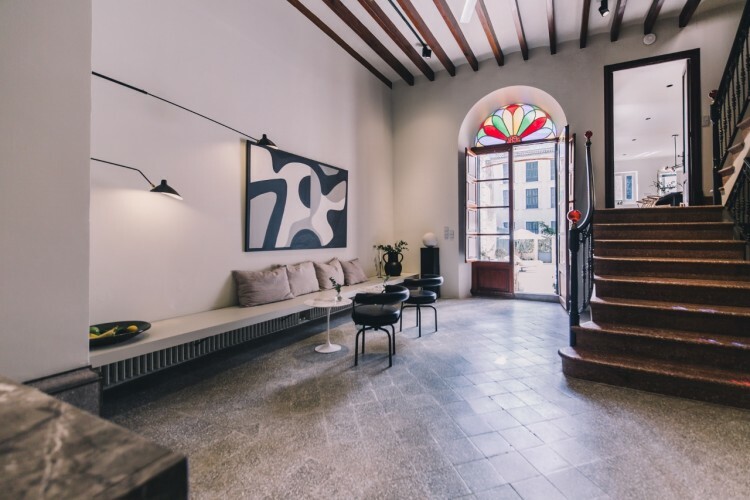 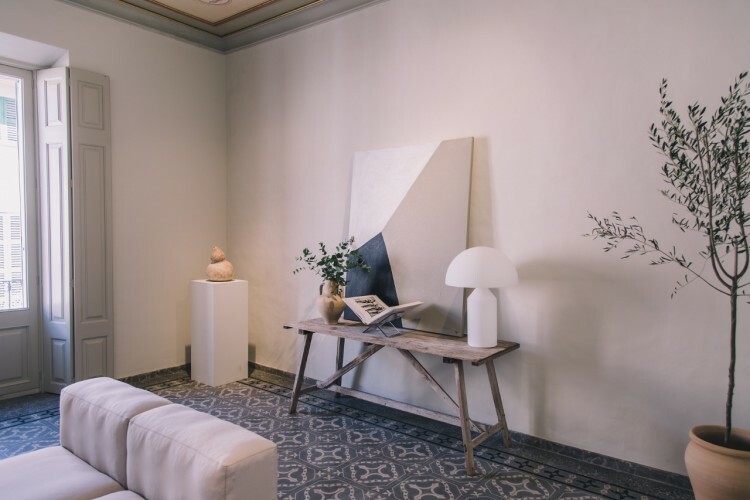 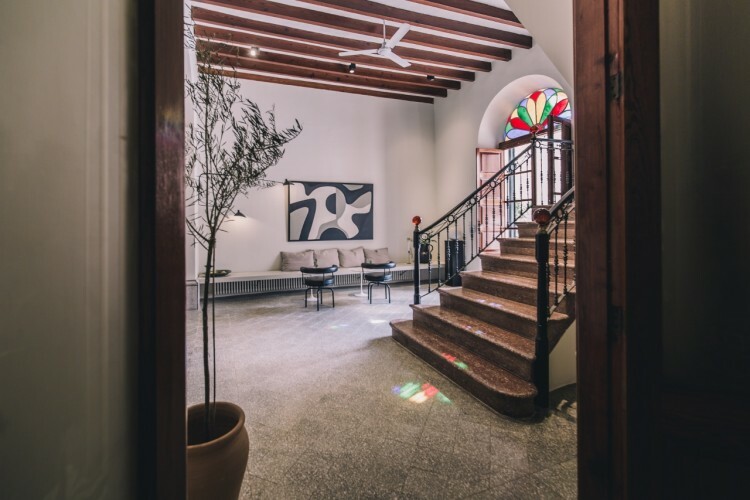 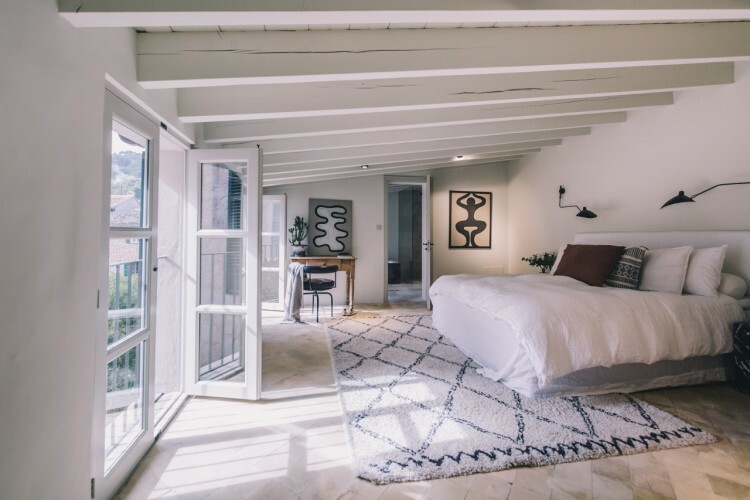 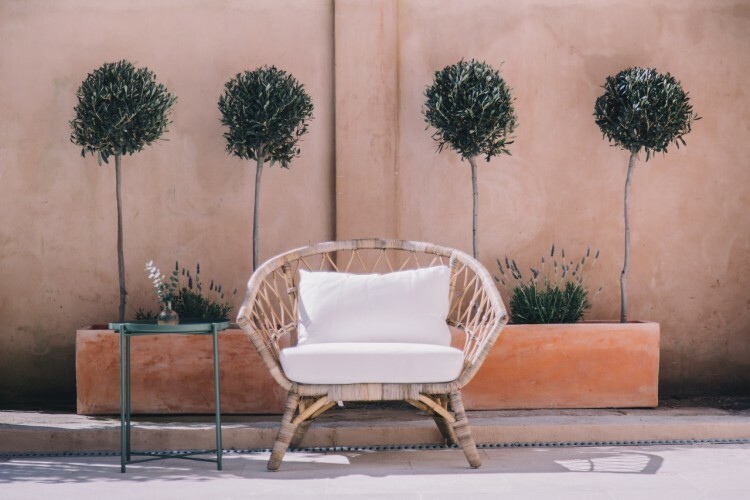 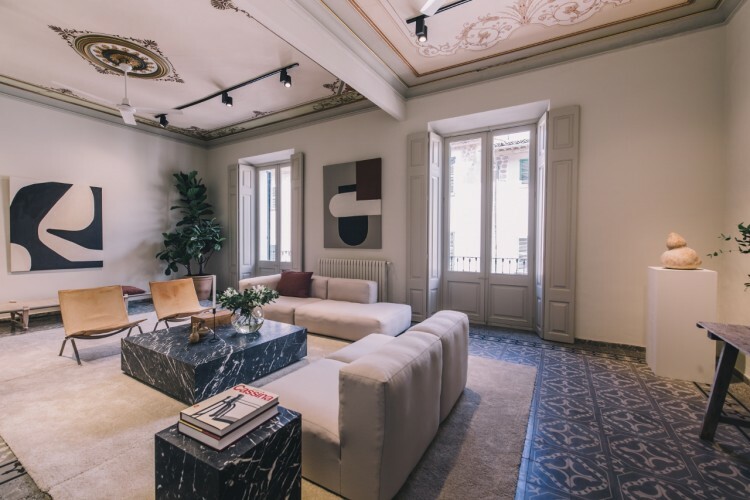 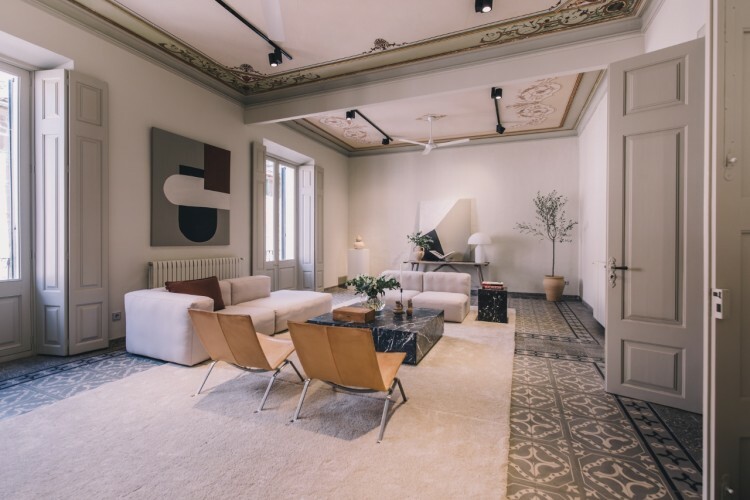 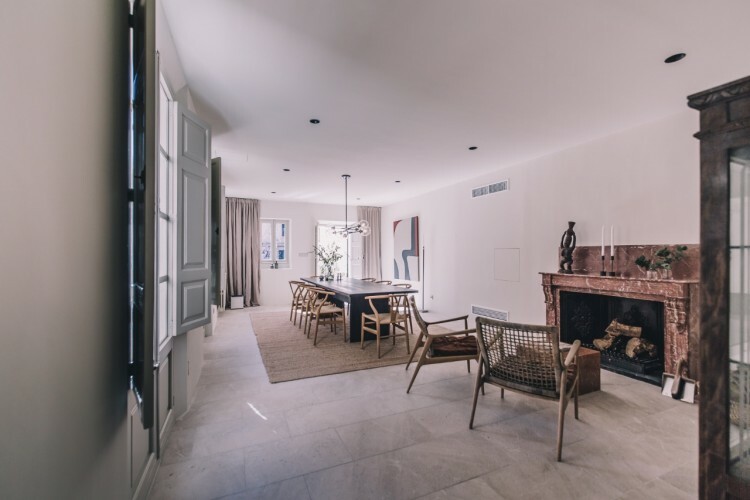 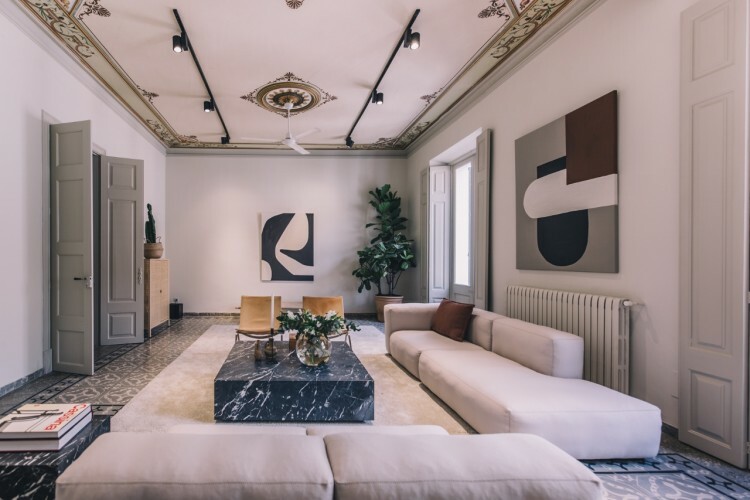 Welcome to Casa Sa Mar, a majestic ”señoral” townhouse in the heart of Sóller, beautifully and carefully restored from its turn-of-the-century origins and modernized with only the finest materials, fittings and furniture. 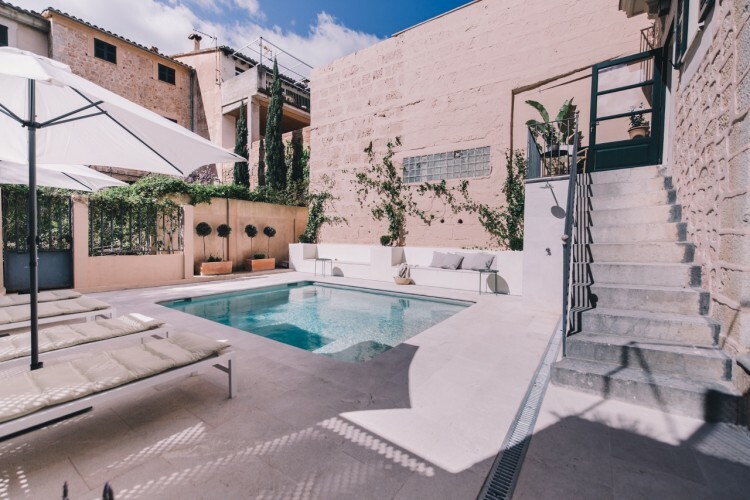 450 sqm, ceiling heights of up to 5m and a large courtyard with a pool, this is the perfect residence for someone who wants to live life in spacious luxury with walking distance to the sea, mountains and everything that the beautiful village of Sóller has to offer. 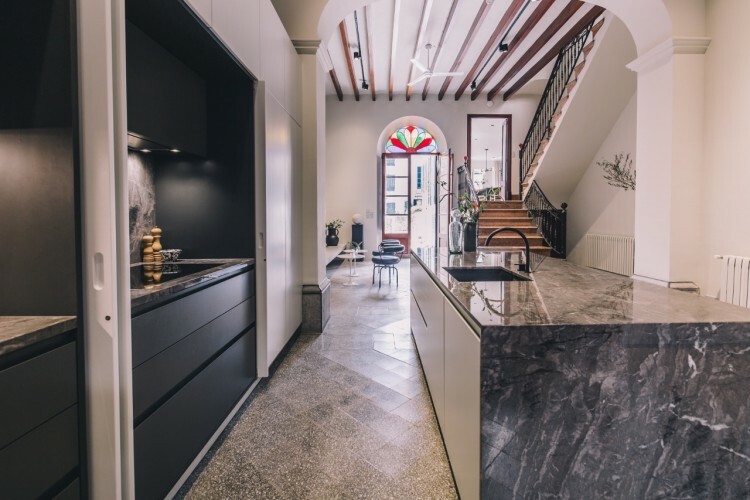 The house is sold as a complete living concept, fully furnished and ready to move in, and created by Durietz Design & Development. 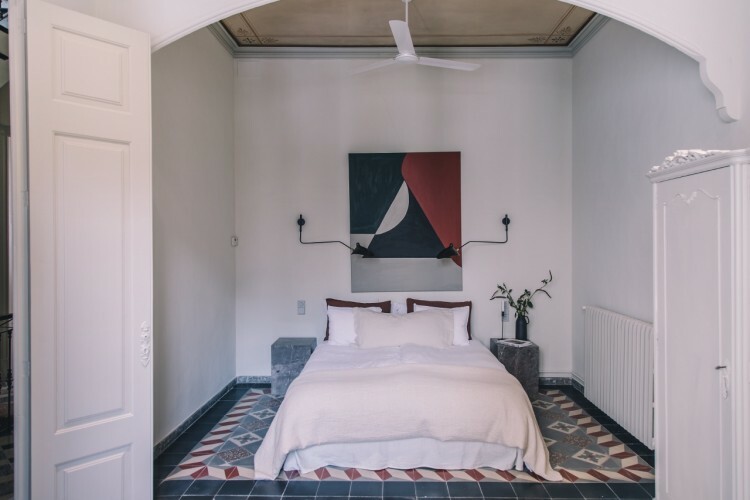 Casa Sa Mar was built in 1886, has big spacious rooms, elegant ceiling paintings, an adorned olive wood floor, and various small details that give an aura of Paris to the house, while its Mallorquin heritage is also very clear with its exterior stone walls, roof tiles, and wooden beams. 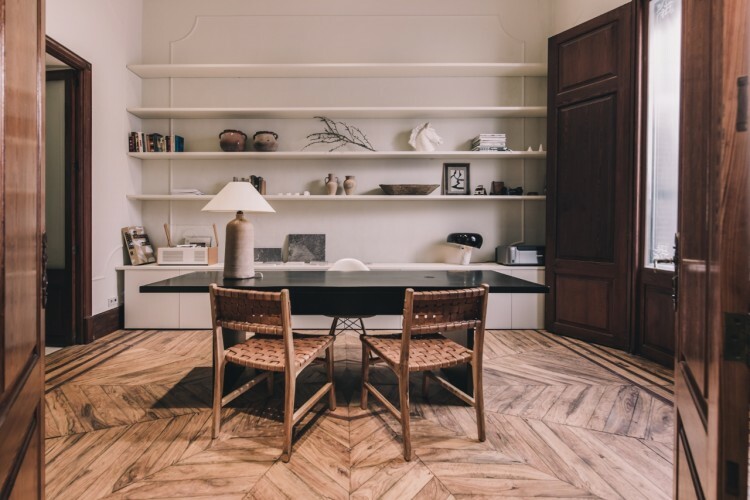 In restoring this piece of history careful detail has been taken to update while keeping the spirit of the house, not disturbing the original architectural flow but still creating a modern living space. 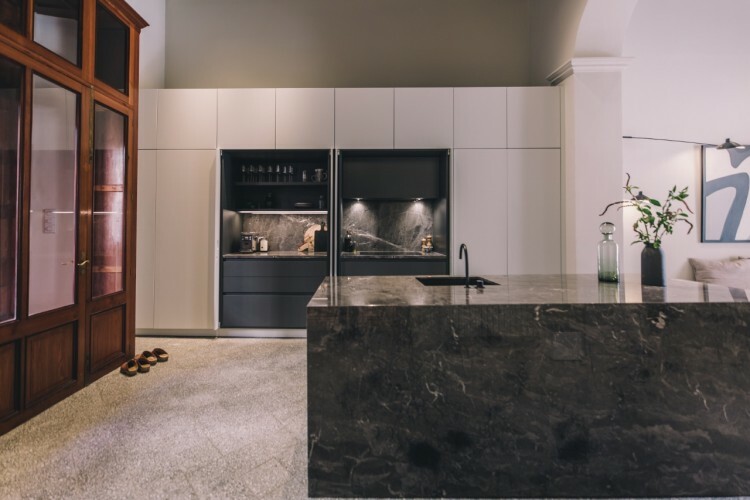 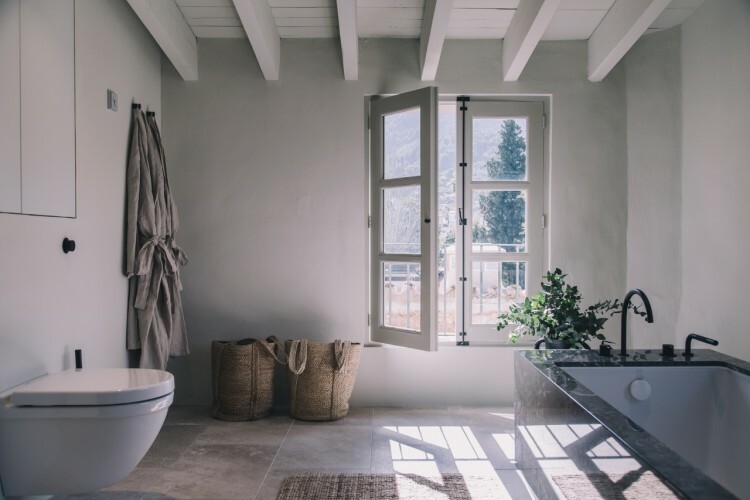 Natural local materials are combined with the highest quality renown appliances and fittings from Vola, Miele and Duravit. 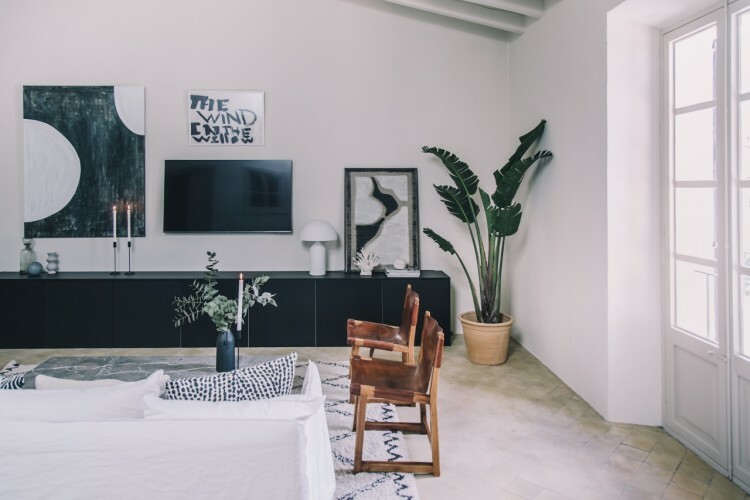 The house has then been meticulously furnished with a combination of furniture from Cassina, Fritz Hansen, Carl Hansen & Son, Herman Miller and Hay, custom furnishings designed by Durietz Design, and many antiques sourced from the island. 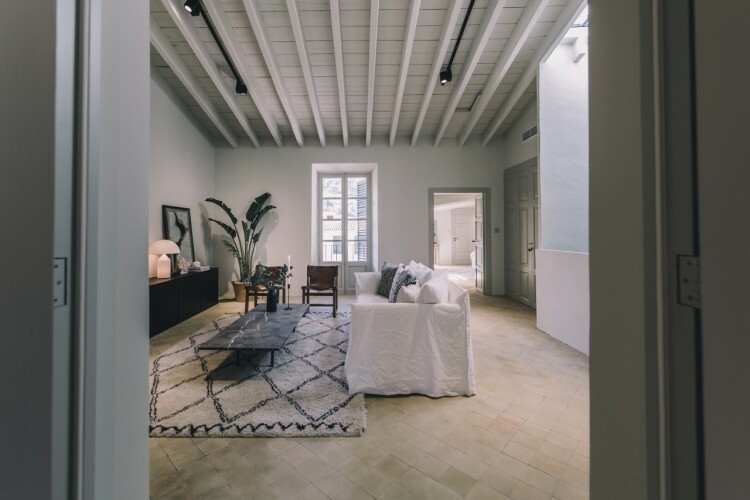 All to form a completely unique, calm and luxurious Mediterranean living space. 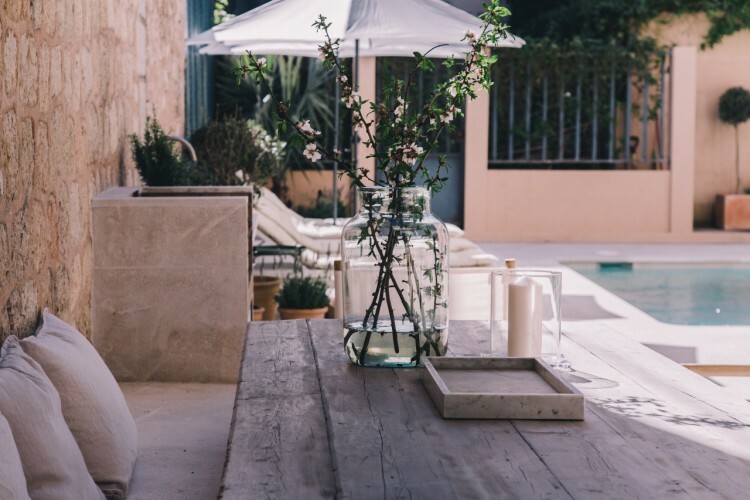 Living in Sóller is the perfect mix of stress-free living and busy town. 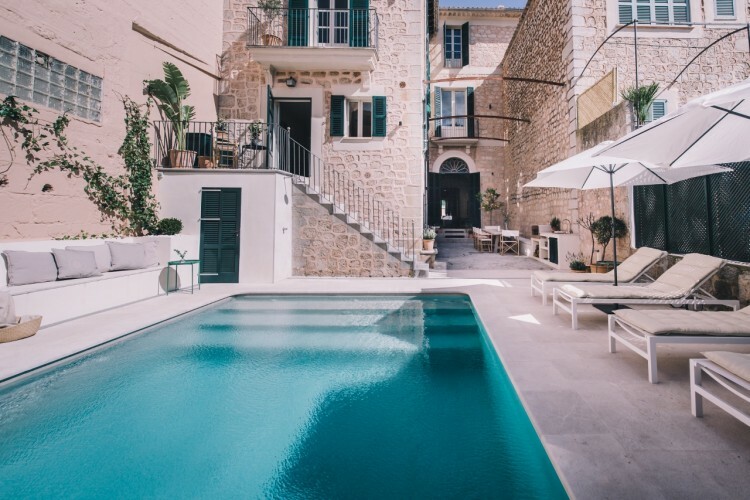 Enough distance from city life, but far from isolated. 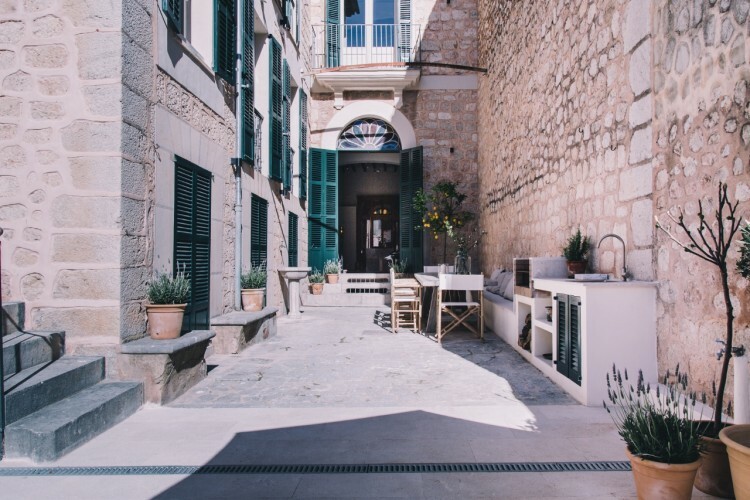 This well kept picturesque village on the northwest coast of Mallorca is busy mostly all year round due to hiking and biking tourists apart from the summertime visitors, and then there are the 15,000 local residents living here. 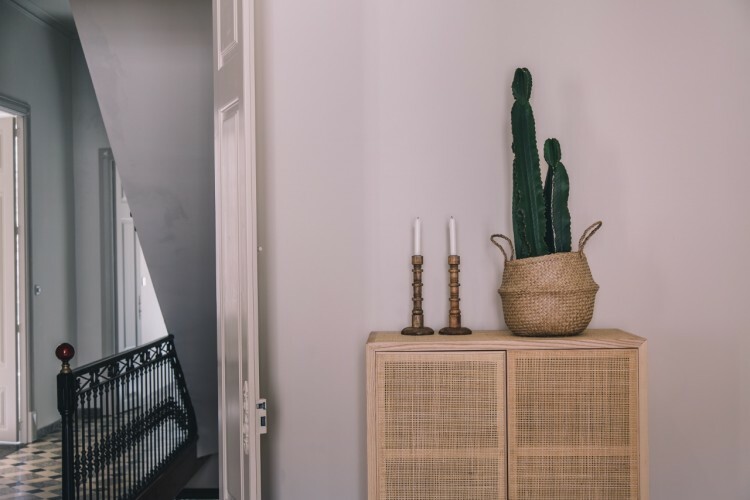 Please contact us today and we will mail you the prospect.